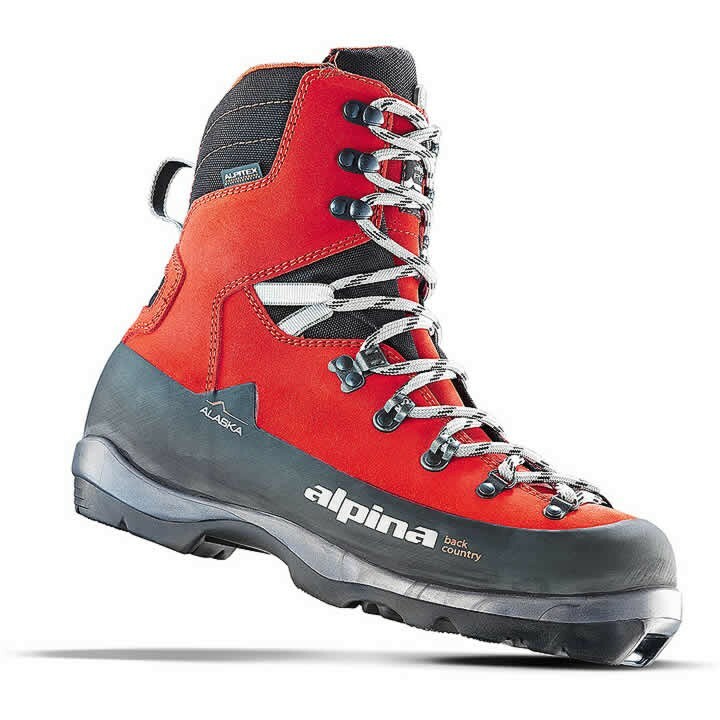 The Alpina Alaska Backcountry Nordic Boot is for individuals who know the pleasures of untamed nature in extreme conditions. The sturdiness of their construction allows skiers to overcome challenges such as ice and steep slopes. The front part of the boot is strongly reinforced and can cope with the most unexpected conditions. The Thinsulate insulation and superior Alpitex membrane additionally protect the foot from snow, water, and crazy cold. Alpitex: A top-quality membrane provides additional protection from snow, water, and cold for exceptional comfort even in extreme weather conditions.